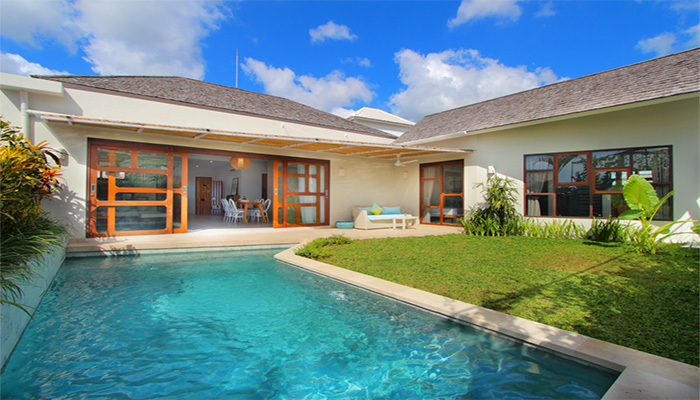 A project of 3 villas only few minute-walk to the beach and many restaurants of Canggu, the new place to be in Bali. 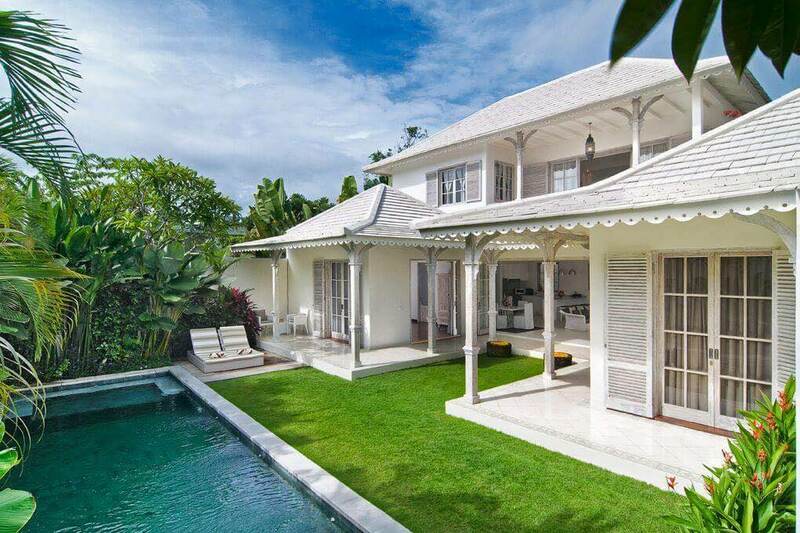 Constructed on 400 square meter of land, each house possesses 4 bedrooms with a beautiful swimming pool featured and a gorgeous Balinese garden. All bedrooms come with air-conditioning system and en suite bathrooms. 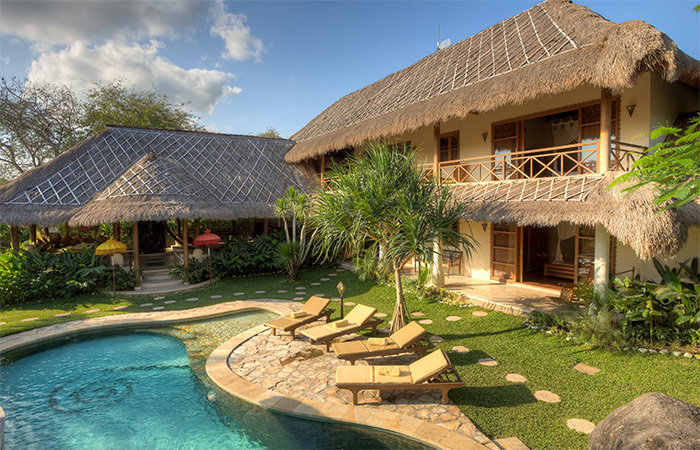 Trusted real estate developer who has been working for many years with Optimum Bali.